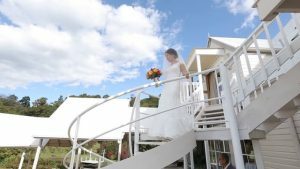 The Maleny and Montville area in the Sunshine Coast Hinterlands is one spot I would always recommend to any couple looking for a beautiful setting for their wedding. The beautiful country feel and is relaxing vibe helps enhance the picturesque vista which can be seen in every direction. Something as simple as grassy field at sunset can become an amazing backdrop to set your wedding video and photos against. 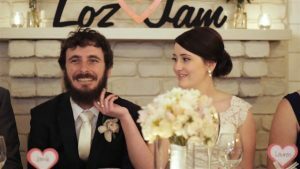 Lauren & Jamie’s Weddings at Tiffany’s Video A great film shot in Maleny at Weddings at Tiffany’s in their chapel.